Toby Fox’s surprise new game Deltarune dropped last month. If you enjoyed his previous game Undertale, it’s an absolute must-play. 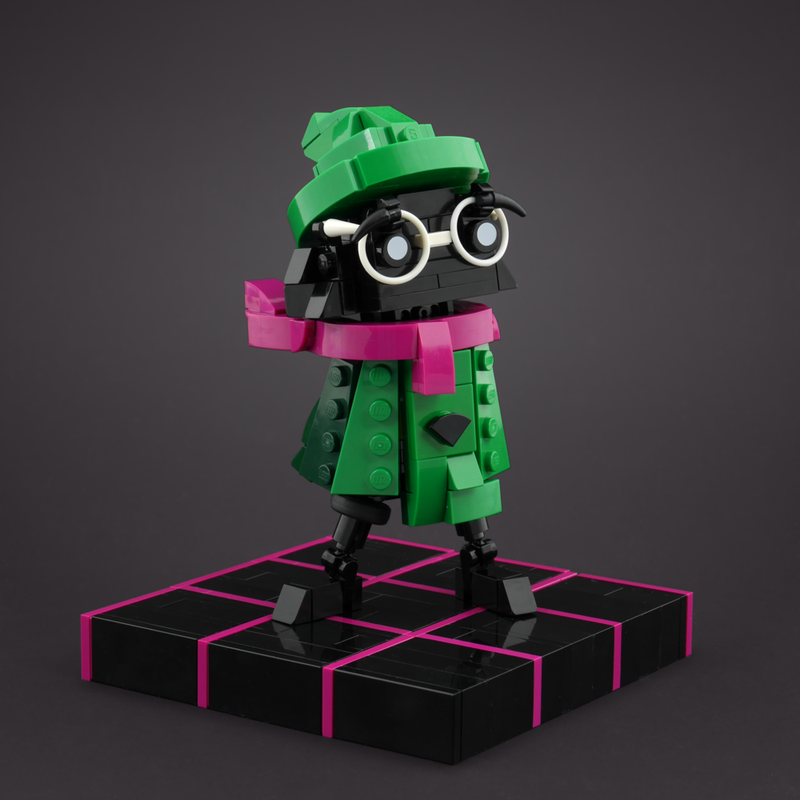 One of the new characters introduced is Ralsei, the adorable Prince from the Dark, which Anthony Wilson has recreated perfectly in bricks.